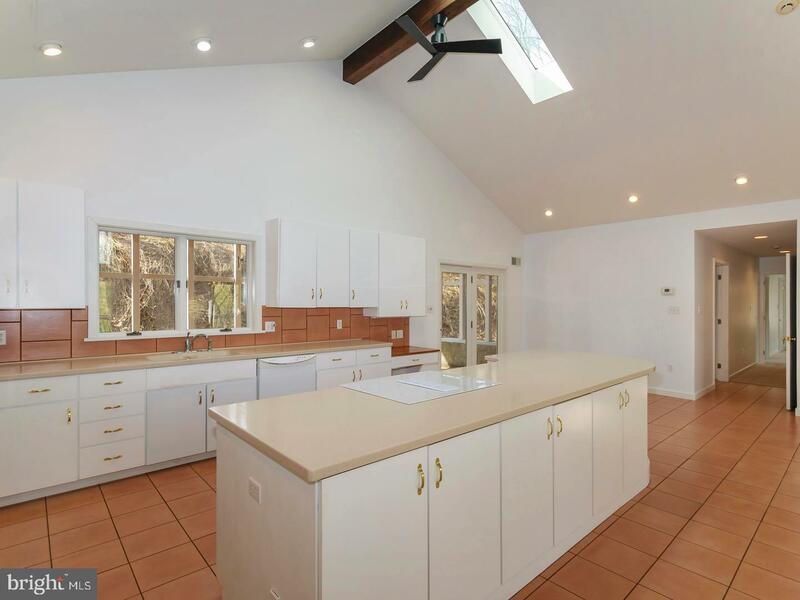 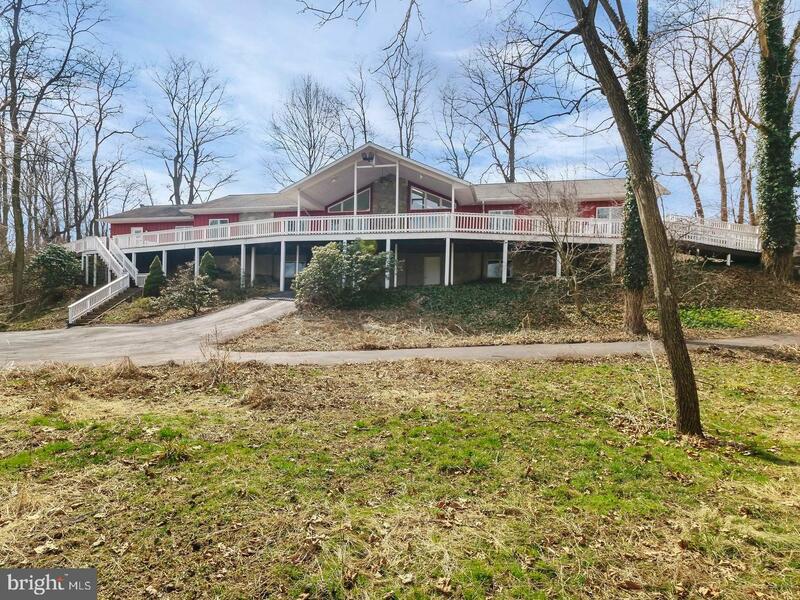 Prepare to be amazed by this large contemporary ranch that was lovingly built by the current owners! 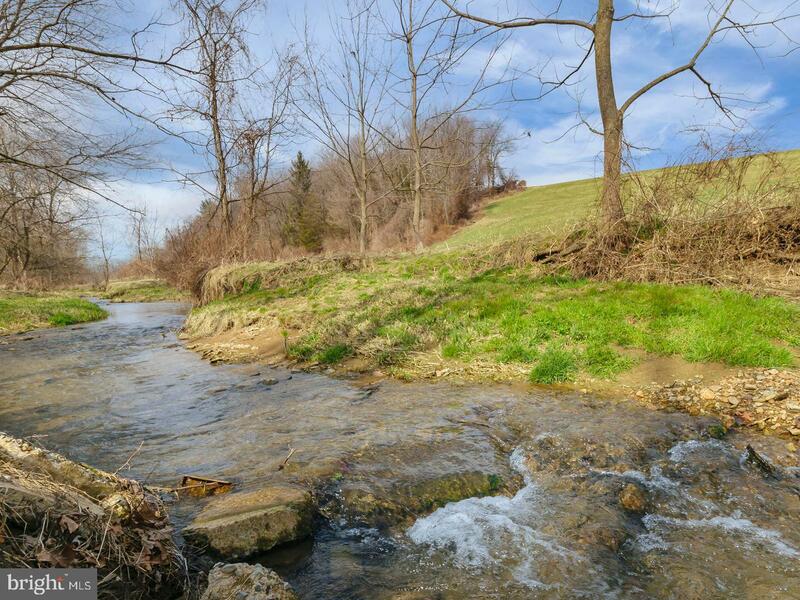 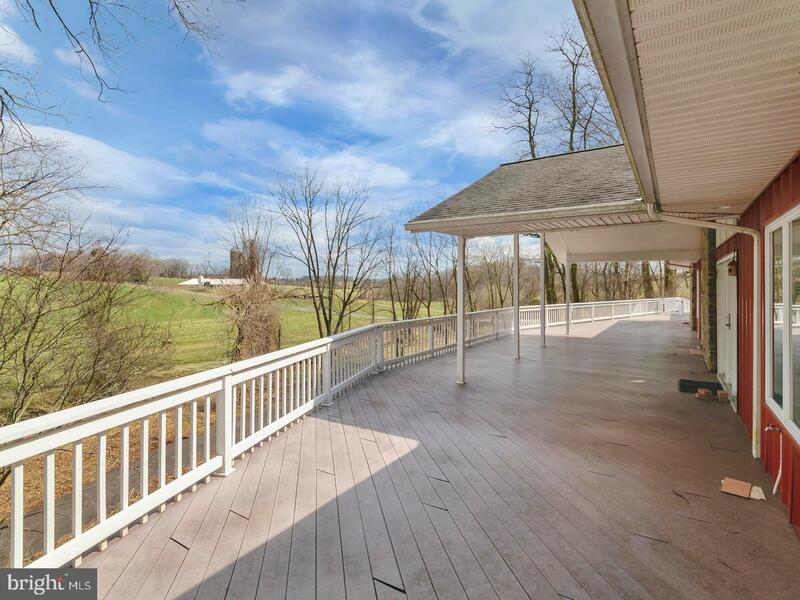 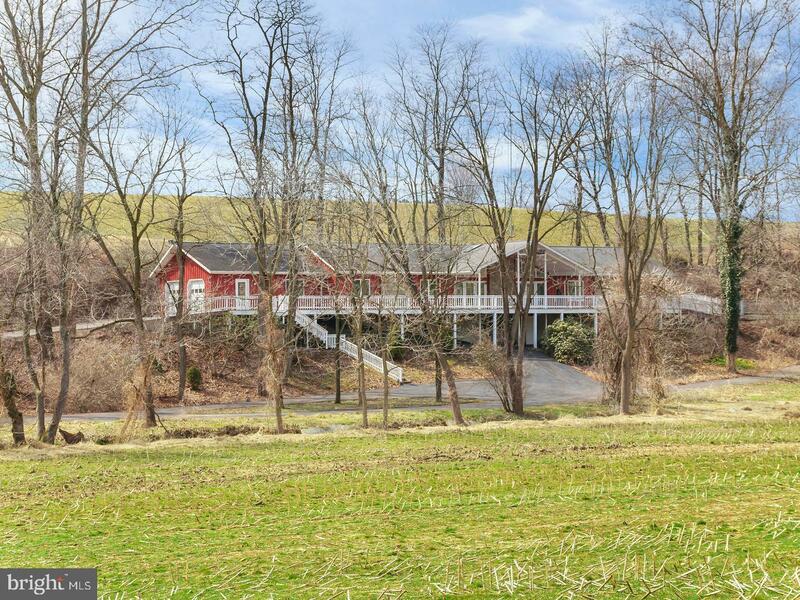 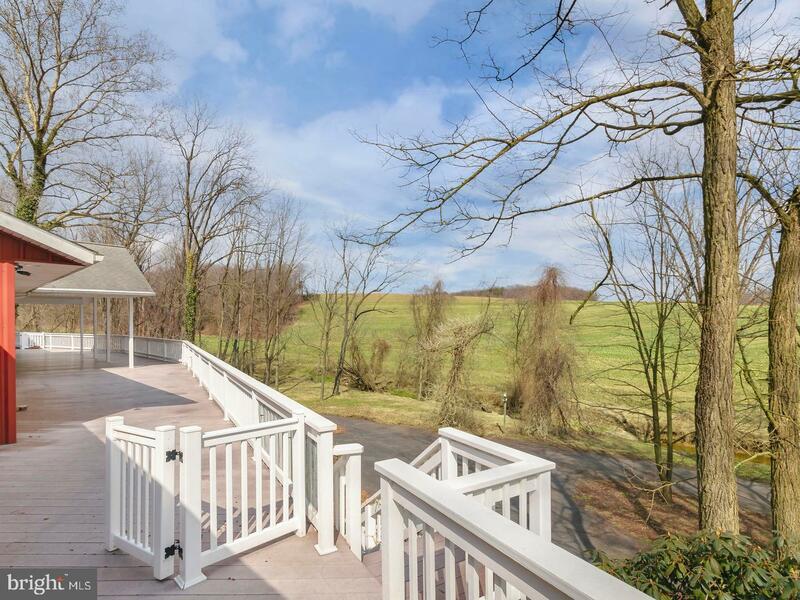 Pull up a chair on the front porch and overlook the creek, enjoy the wooded quietness and far reaching farm views that Lancaster County has to offer! 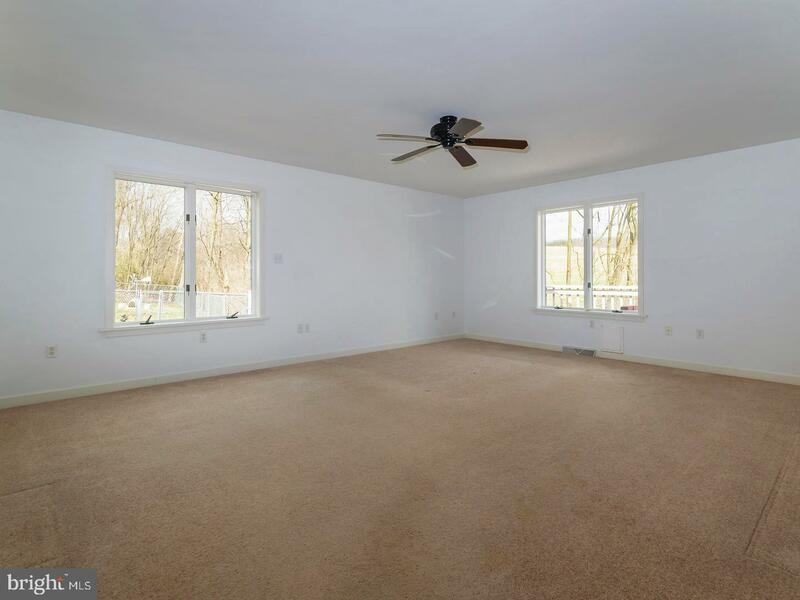 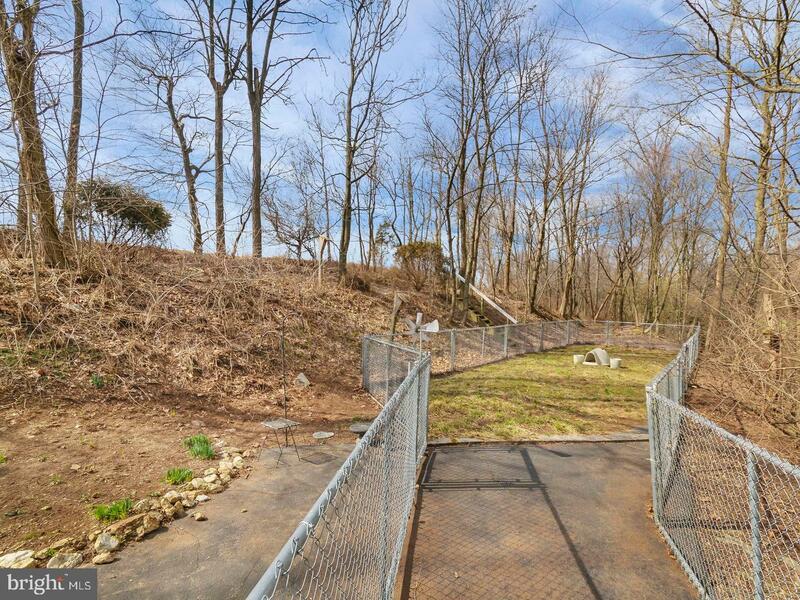 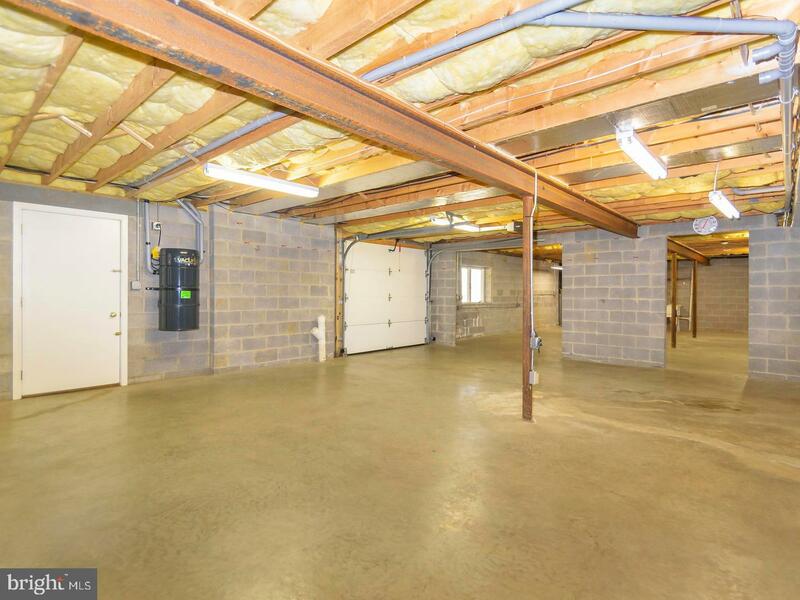 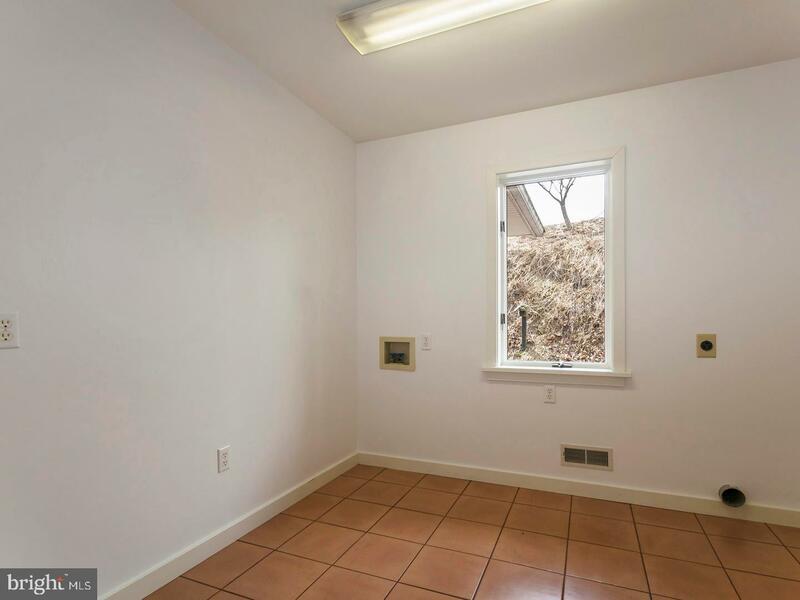 Large ramped area allows for easy access from the oversized two-car garage into the house. 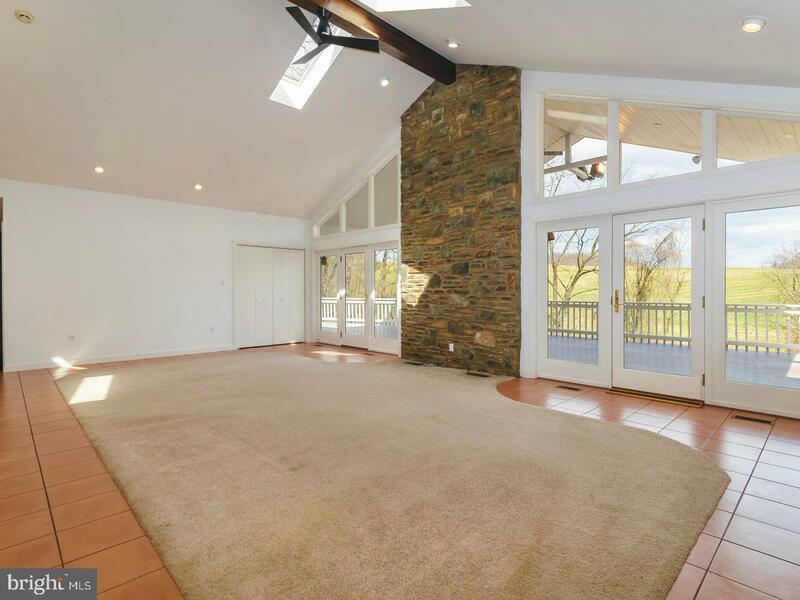 Dramatic Great Room with a vaulted ceiling, recessed lights, and skylights compliment a floor to ceiling stonewall. 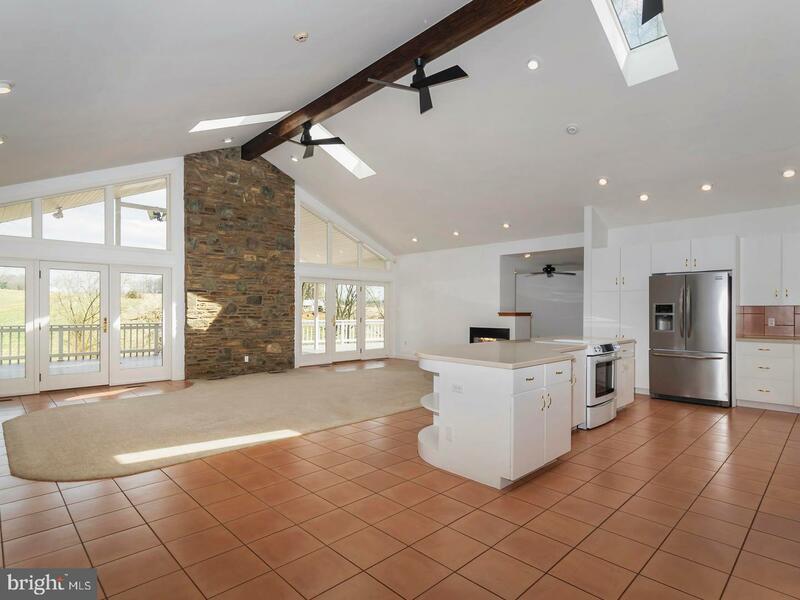 The Great Room opens to a large kitchen complete with an amazing island, skylights, desk area and Corian counters. 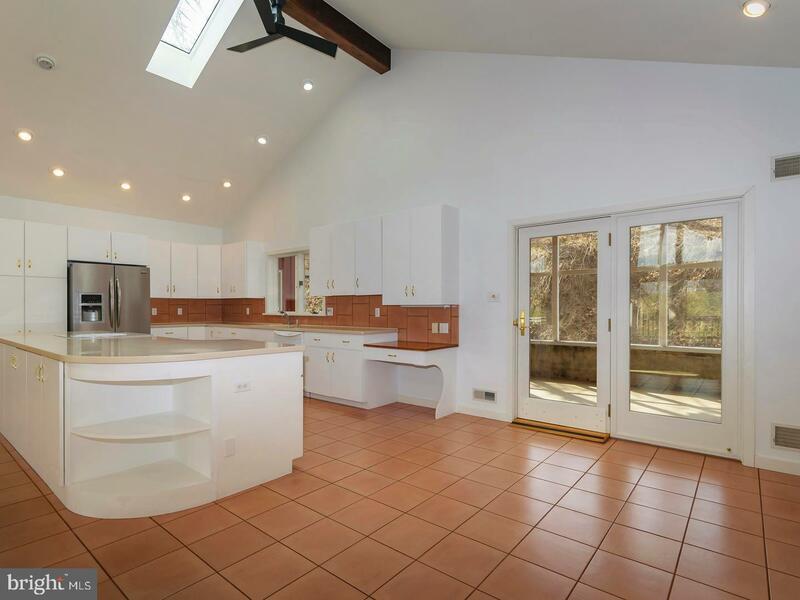 Jenn air range and dishwasher aid in your domestic chores while the breakfast area leads to huge rear screened in porch, the perfect spot to enjoy evening meals and morning coffee! 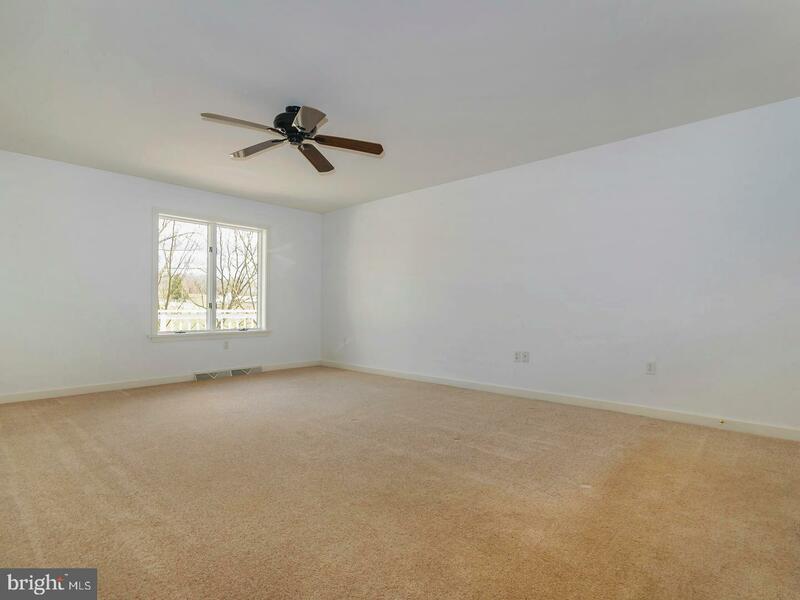 Main Bedroom is located at one end of the house. 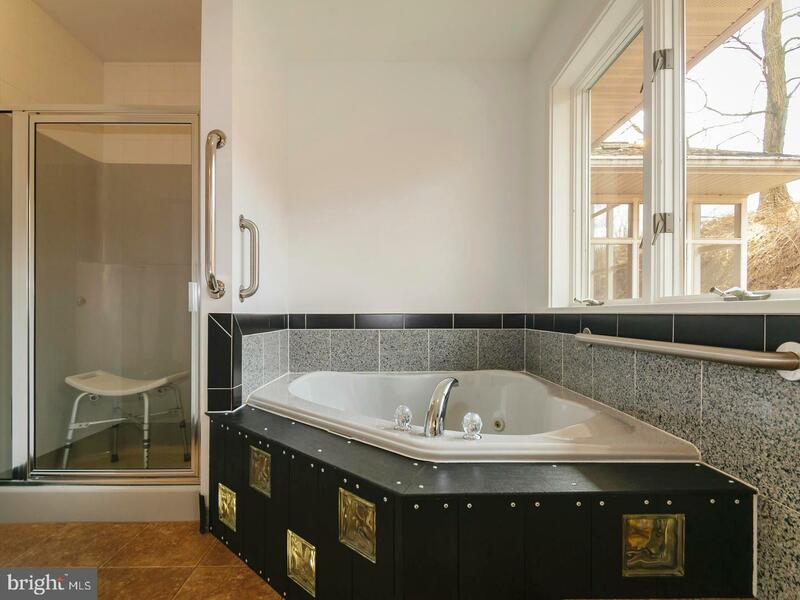 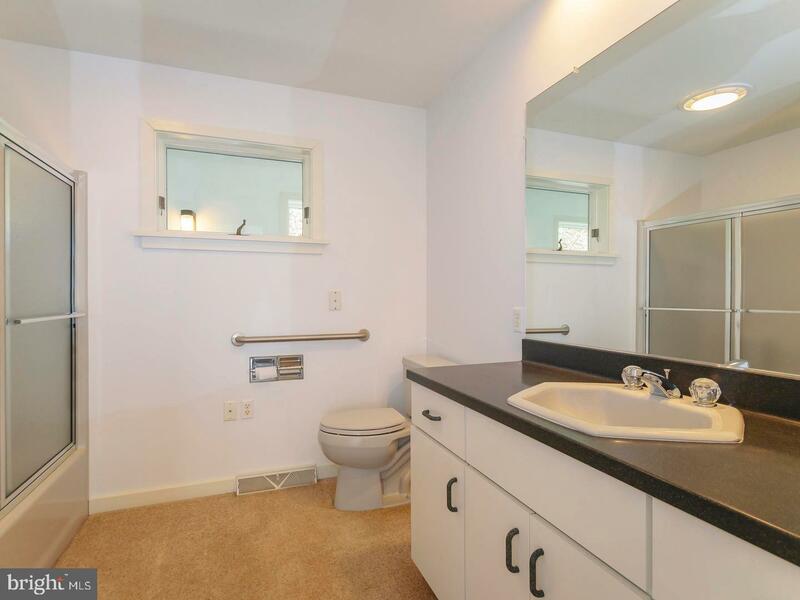 This generous sized bedroom has a walk in closet and bath that features a jetted tub, stall shower, double vanity, and some handicap options. 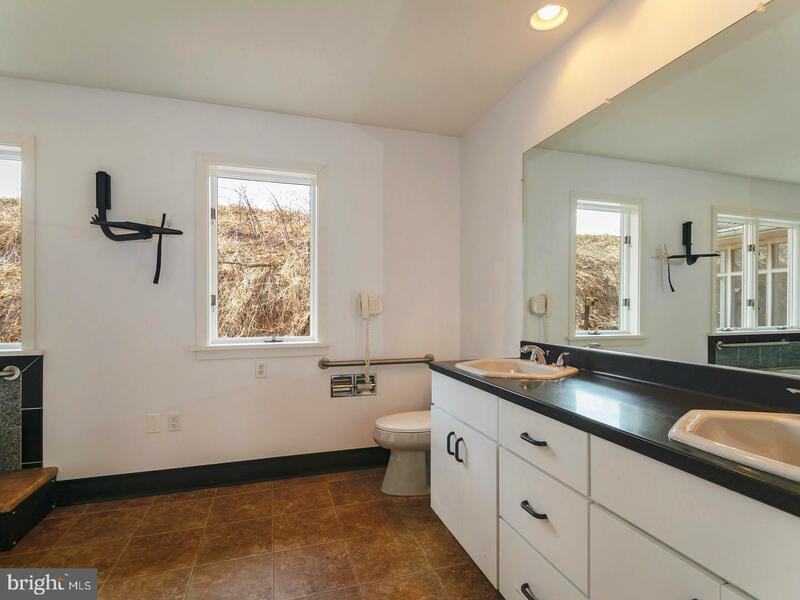 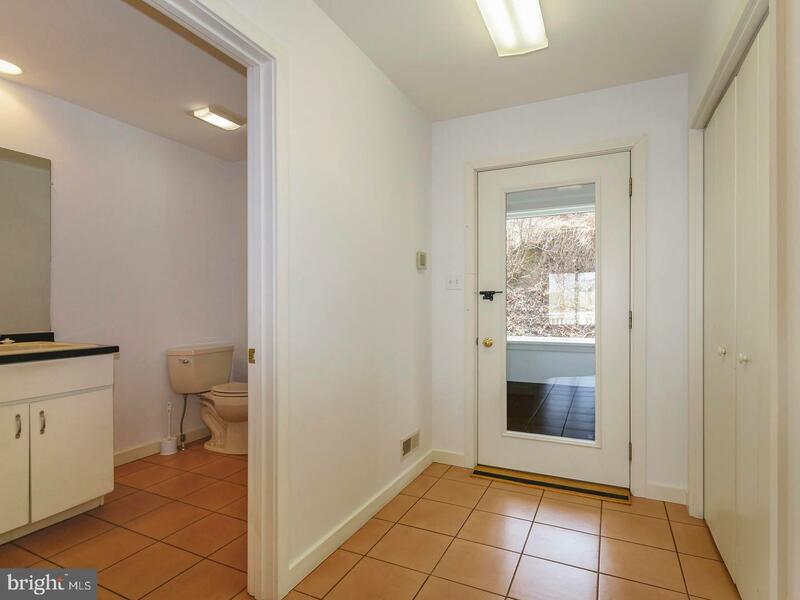 Large bedroom, at the other end of the house also features a walk in closest and bath. 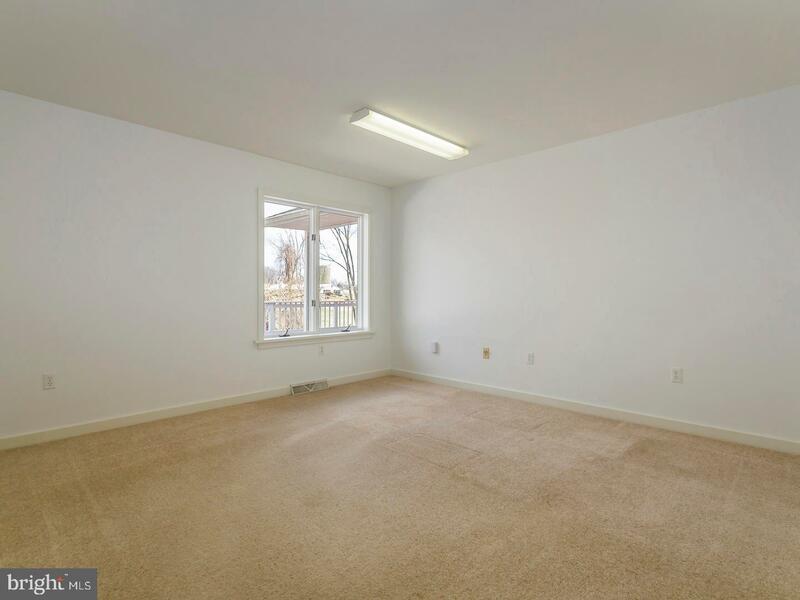 The current owners have used the third bedroom as an office. 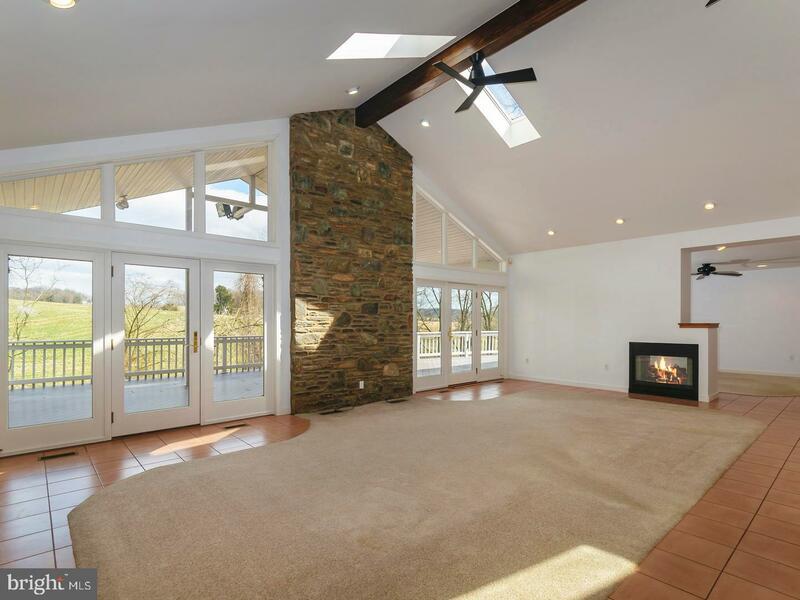 Living Room has large windows to provide spectacular views and hosts a gas fireplace that provides the perfect place to relax and enjoy a quiet evening. 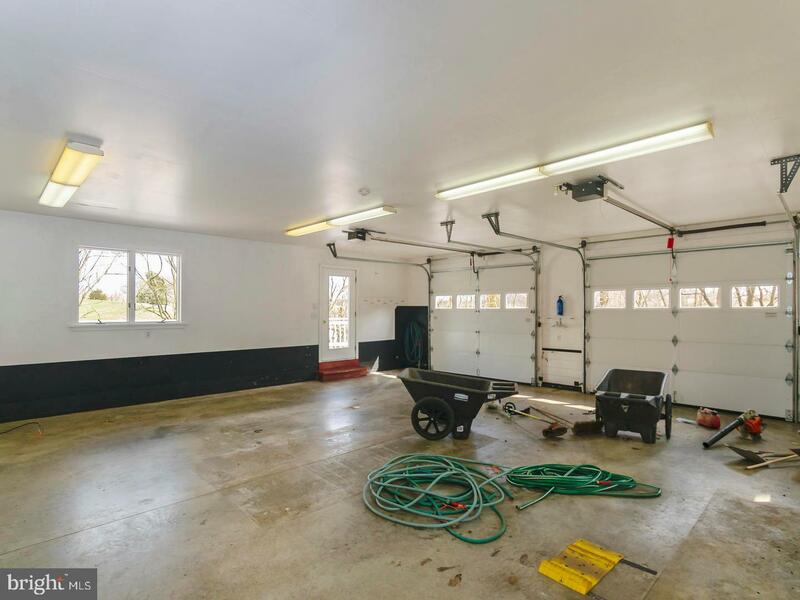 Garage features a central vacuum port, floor drains, running water to wash vehicles, and an air compressor hookup. 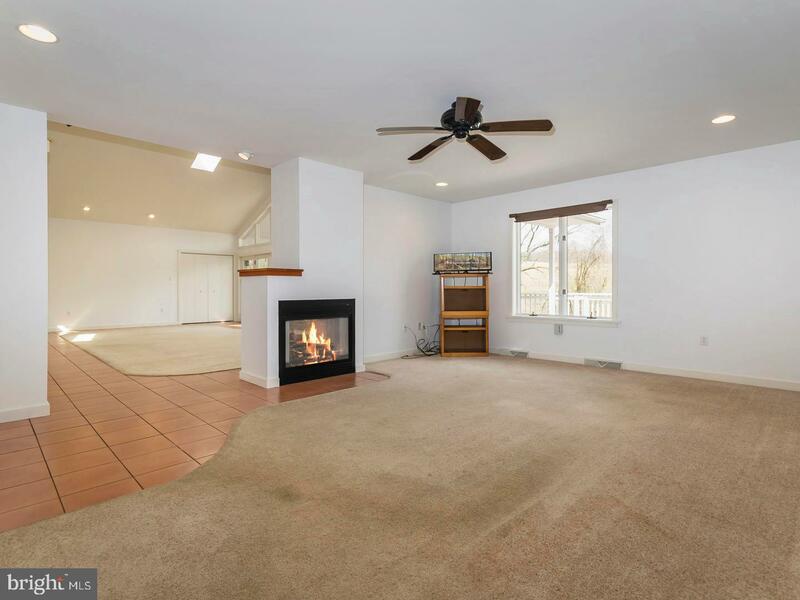 Additional features are Geothermal heat, huge full basement with a garage door, Central Vacuum, stair lift, outdoor lights, security systems, 1st floor laundry room and even a dog run with a dog door for your fur kids. 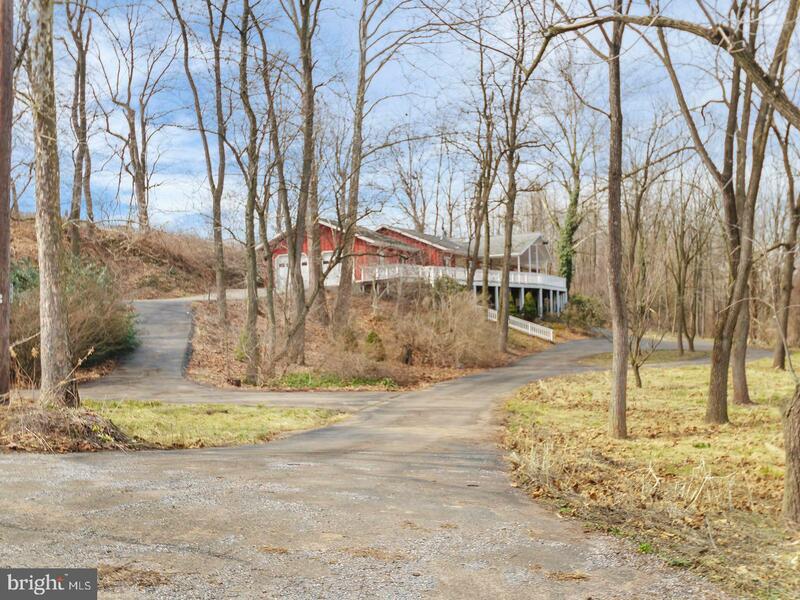 Location grants easy access to 472 for traveling to Route 1, Oxford, Quarryville and the Octorara Lake.